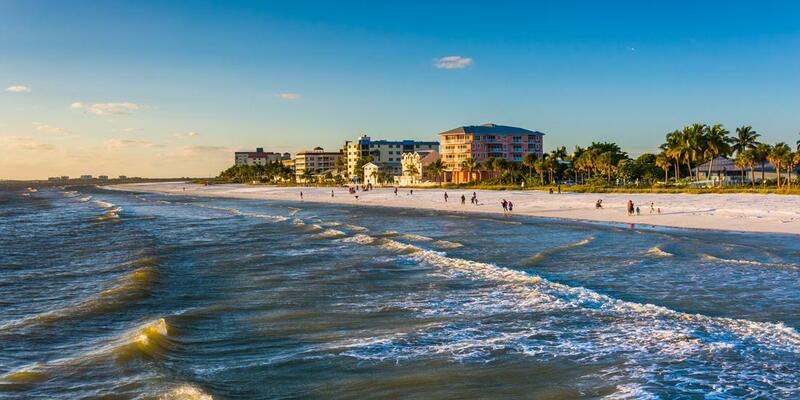 What would you recommend to anglers fishing in Fort Myers Beach, Florida? Fort Myers has a wide range of species that can be targeted depending on the time of year that you're on the water. Finding a captain that know their stuff and how to pursue the right fish at the right time will pay dividends! There's no such thing as "downtime" in these waters. If you know what you're doing, or know someone who does, you'll find the action and you'll definitley be coming back for more. I would recommend that you are aware that the boat trip can be a bit jarring, however I loved it! It is easier to bring a snack or lunch with you but it would be eaten on the fly if you want to concentrate on fishing, which we chose to do. Dress in layers because it is cool when that boat moves this time of year and bring sunscreen even if you don't think you need it! Check if you’ll be fishing in the serenity of the mangrove lined waters or the diesel exhaust laden waters by the pier?? Call and ask a lot of questions about what you are interested in to make your charter experience the best. Definitely book with fishing booker and make sure to go with sea reaper charters and captain Chris!!! Outstanding Captain and outstanding family fushing, we caught a bunch of fish and had fun the entire time. Don't go out on windy days, not after a windy rainy day. Deep sea b4 back water fishing.